Best in Aerial Photography – SME Welsh Enterprise Awards. 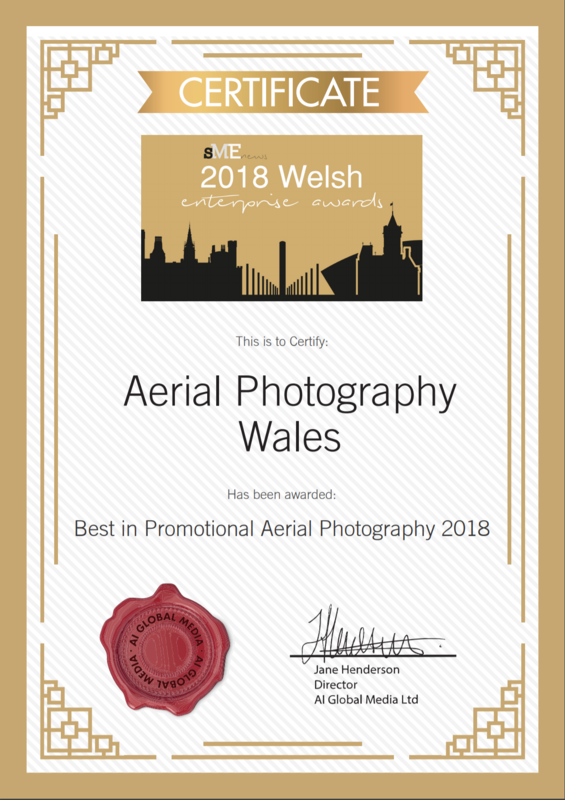 Today we are truly humbled to announce that Aerial Photography Wales has won the Best in Aerial Promotional Photography at the SME News Welsh Enterprise Awards 2018. There are lots of exciting developments planned for the future. Our CEO Dave Powell spoke to the magazine after the award and explained the direction that the business is hoping to take next year. Here is the article from the SME News website.